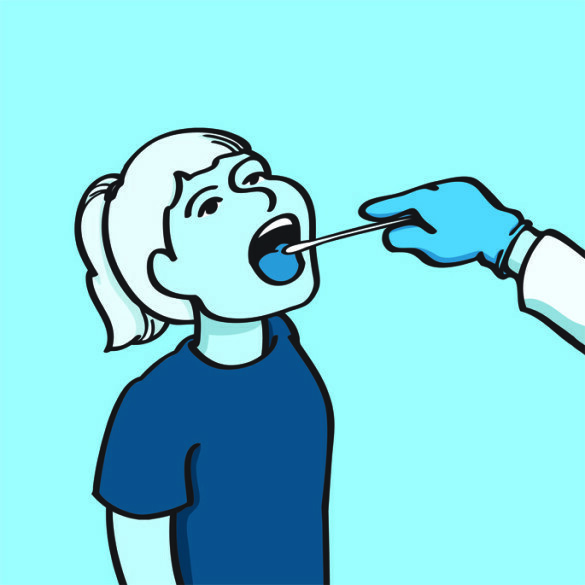 Saliva is a practical way to assess the risk of pre-school children for obesity, and thus may present an opportunity for prevention or early intervention, researchers at Vanderbilt University School of Medicine reported Jan. 9 in the journal BMC Genomics. In a first-of-its-kind study, Shari Barkin, M.D., MSHS, and colleagues collected saliva samples from 92 Hispanic pre-school children. DNA in the samples was tested for methylation, an epigenetic mechanism that regulates expression of genes, including those affecting accumulation of adipocytes (fat cells) and other obesity risk factors.